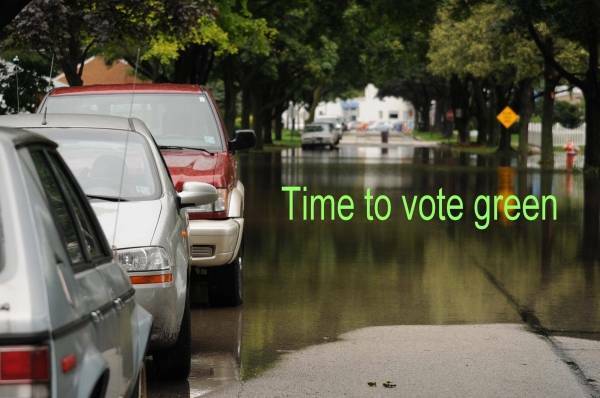 This entry was posted in Elections, Environment, International and tagged floods. Climate Change. Bookmark the permalink.